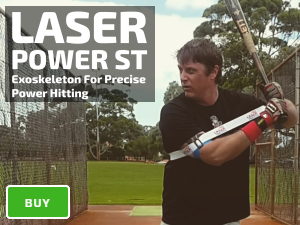 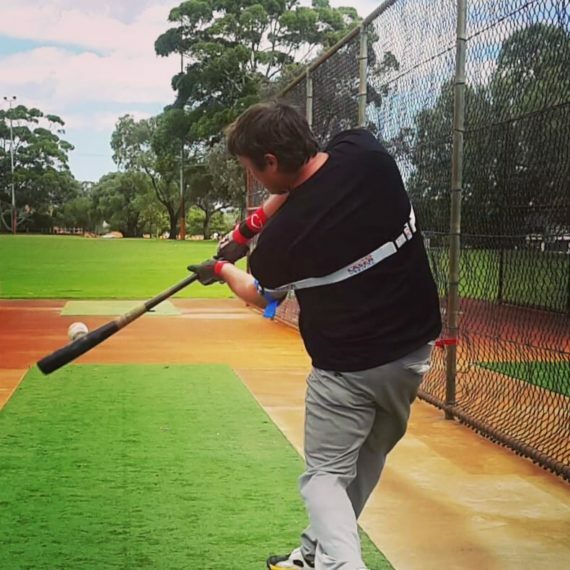 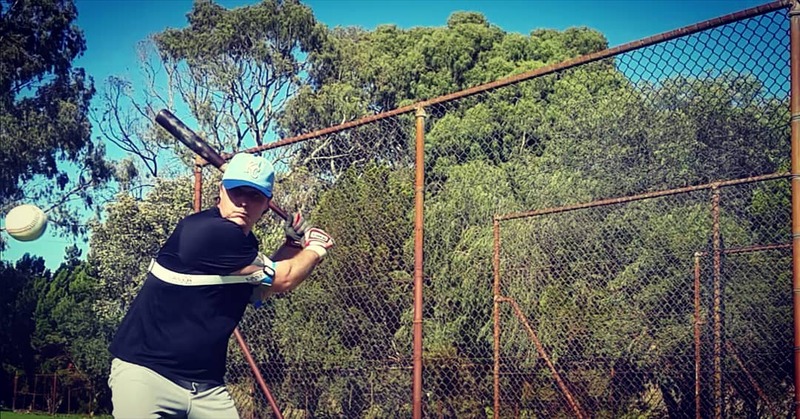 Our baseball power swing trainer develops a complete power swing. 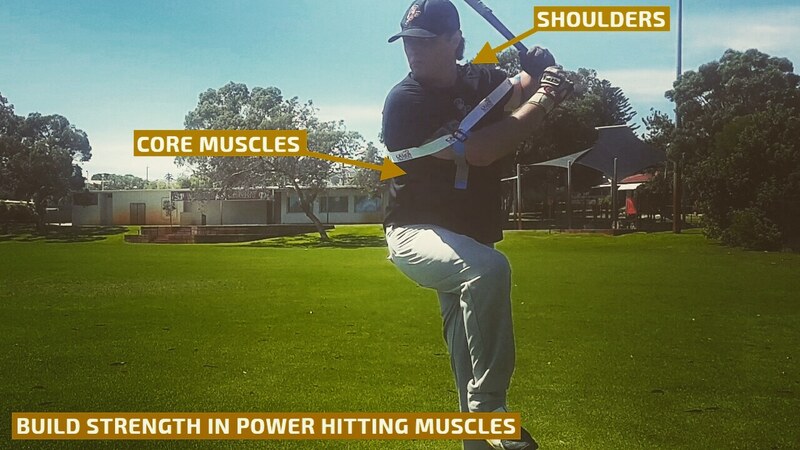 Improve strength and technique in your top and bottom hands. 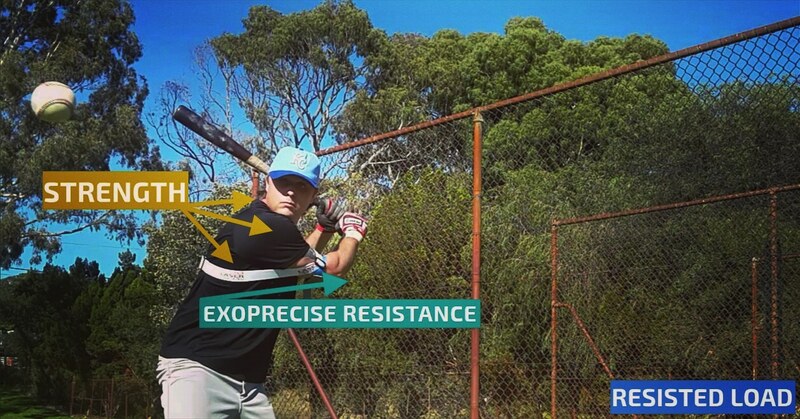 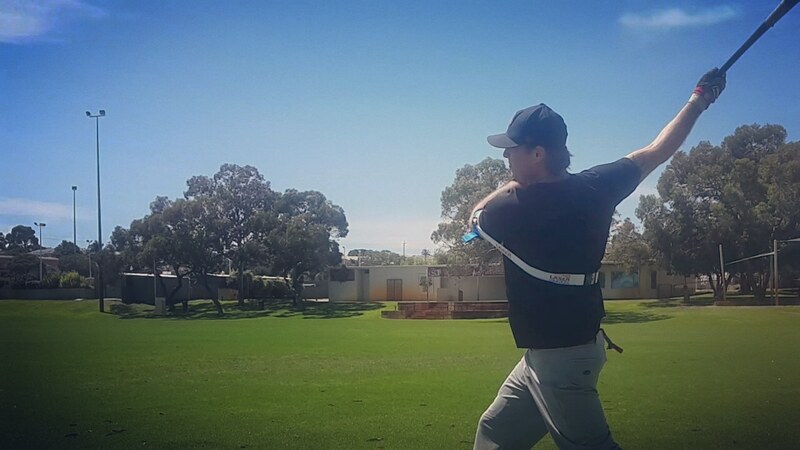 You’ll have no holes in your swing, which opposition teams can exploit. 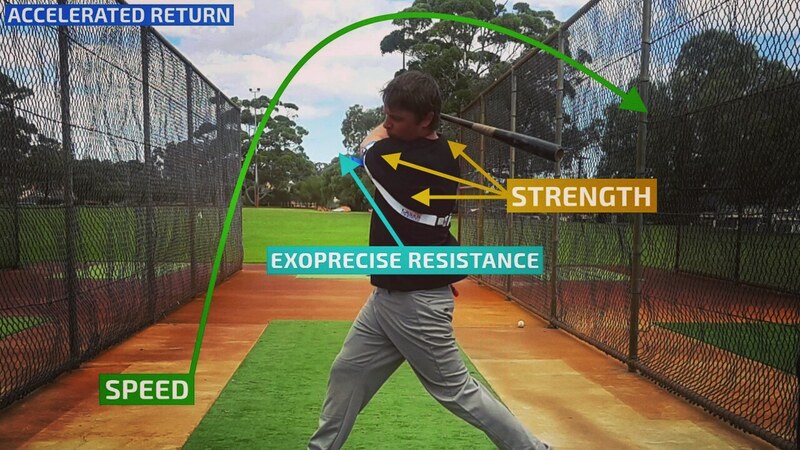 Gameday feel and perception: Being able to train with your regular bat improves game day feel and depth perception, as opposed to other hands-inside-the-ball swing trainers where the bat is shorter, skewing your game day depth perception.